Browse the latest catalogues from NZ's favorite retailers and keep up to date on all the big sales. 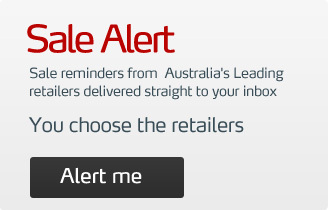 Get the best deals available right now from major retailers like Farmers, Harvey Norman, Kmart and many more. You will find the best prices on washing machines, beds, dishwashers, shoes and almost anything else you are looking for. Right now we have great deals on BBQs tents, summer dresses and all your summer essentials. Plus you will find the hottest prices on Trampolines for the kids and bikes for the whole family.